With chipsets getting more and more powerful as they get produced on a smaller manufacturing nodes, Helio X20-powered smartphones are being sold for considerable savings and one of them happens to be the Vernee Apollo Lite. 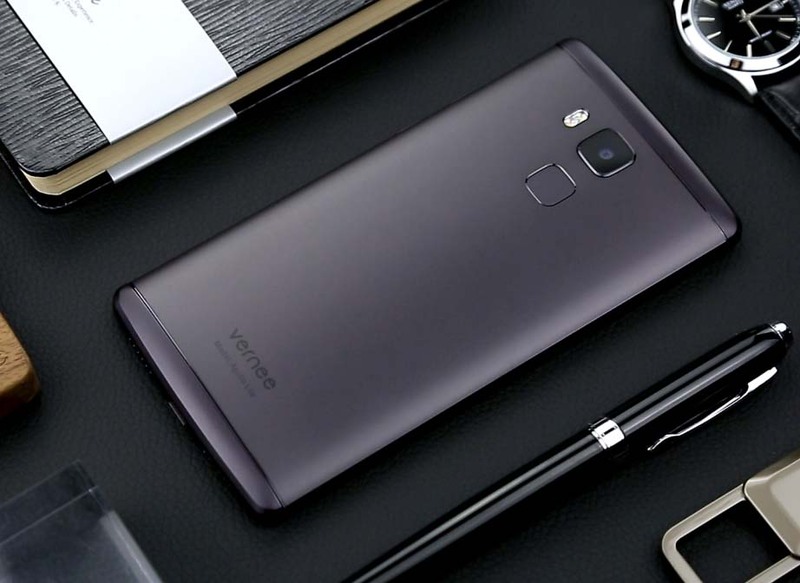 Matching the same exterior as an HTC 10 or OnePlus 3, Vernee is attempting to make things extremely affordable for the consumer with its impressively spec’d smartphone. 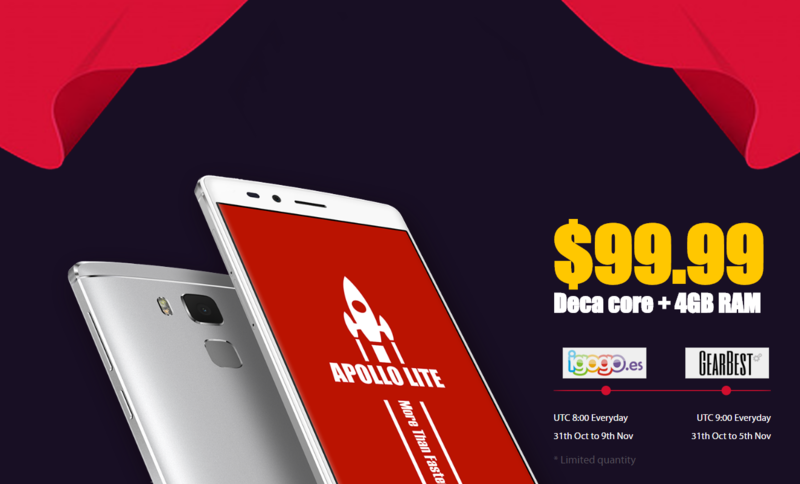 On the popular online retailer Gear Best, Apollo Lite is being sold for $99 but unfortunately, you’ll have to be very quick with your fingers because the deal is only limited to a total of 20 units daily and the promotion offer is going to lock you out on November 5. This doesn’t leave a whole lot of room for the customer to purchase the smartphone, especially since only 20 units are going to be offered per day for a $100 bill, but if you demonstrate your quick-fire clicking skills, you might be able to snare yourself an affordable handset. In terms of hardware, Helio X20 might be slower than the rest of the pack, but some manufacturers are still choosing to opt for it since it is able to provide a large degree of performance. In raw processing, it can outclass Exynos 7420 and the phone’s design is actually elegant to look at. This shows that manufacturers are not taking gambles on its design like other phone makers do, and that’s actually a good thing because these days, having a simple metal body looks great while appearing like a high-end device too. Supplementing the processor is 4GB of RAM and the device also provides support 4K video recording, even though it does not possess hardware stabilization, which is a crucial component to prevent considerable amounts of camera shake when taking images of recording videos. Gorilla Glass 3 is present to protect the smartphone, and a 3,180mAh battery is incorporated to deliver adequate talk-time. Since the smartphone sports a screen size of 5.5 inches and a 1080p resolution, you should be able to get more life out of it. Would you entertain yourself to a Vernee Apollo Lite? Tell us your thoughts in the comments right away. MediaTek Helio X20 Official Benchmarks Beat The Snapdragon 820; No Throttling?